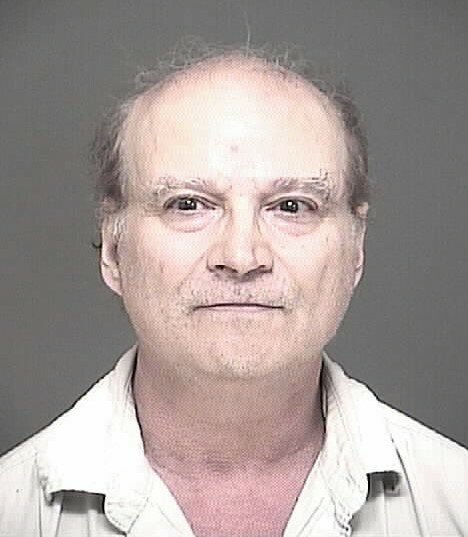 A Vineland man was sentenced to 80 years in prison in the rapes of two children younger than 13. Jonathan Gadola, 68, would have to serve 50 years before he would be eligible for parole under the Jessica Lunsford Act, which requires 25 years’ of parole ineligibility in these cases. A jury found Gadola guilty at a trial in August, convicting him of two counts each of first-degree aggravated sexual assault, second-degree sexual assault, third-degree endangering the welfare of a child and fourth-degree lewdness. The assaults happened Sept. 26, 2016. The defendant was also sentenced to the registration requirements of Megan’s Law, as well as parole supervision for life, although the sentence as it stands would keep him in prison for life.